Sunday is Seasalt Day! 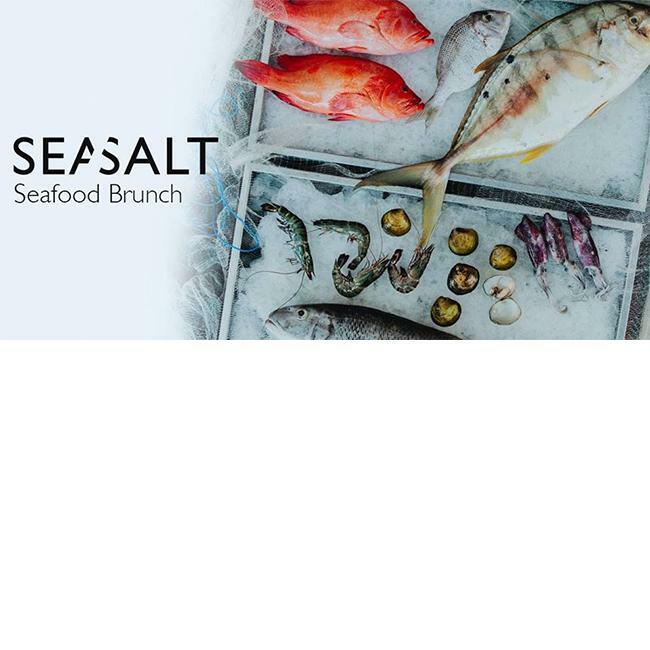 Get your Sunday right with our Seafood Brunch, where you can dive into an extravagant menu of bountiful offerings featuring a variety of creative dishes from the sea and fresh vegetables, mixed perfectly with signature homemade sea salts. What would Sunday brunch be without a Bloody Mary? On Sunday, Seasalt brings you a special 2-for-1 Bloody Mary offer, with a choice of four varieties fresh made by our mixologists.